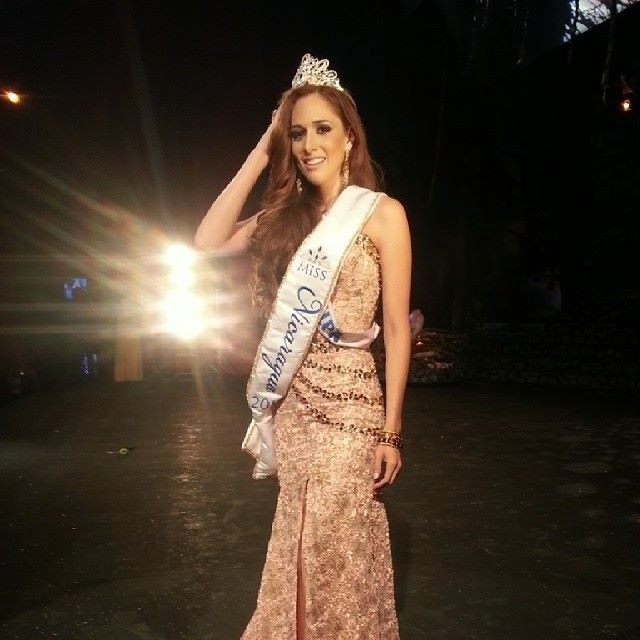 26 year old Marline Barberena was named Miss Nicaragua 2014 last night. She will represent her country at Miss Universe 2014. The first runner-up was Jeimmy Garcia-Rivas and the second runner-up was Paola Quintero. Katherine Guadamuz finished in fourth place, Xilonem Quinonez finished in fifth place, and Elizabeth Hodgson finished in sixth place. The first runner-up is expected to compete for the Miss International 2014 title but could be replaced by one of the other other runners-up.